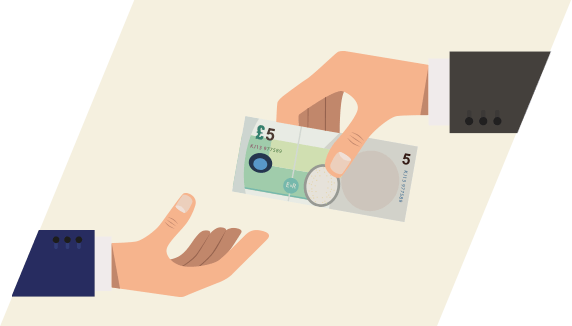 There are plenty of ways you can generate free funds for your chosen charity both online and offline using Give as you Live and other services we provide. 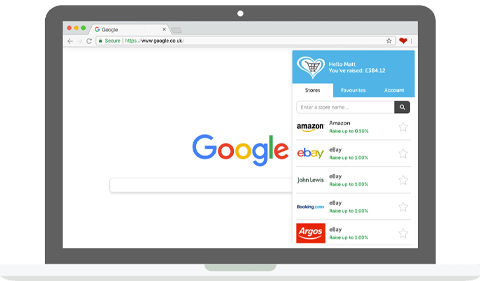 Install our handy Donation Reminder to access all your favourite stores without visiting our main site. You'll never forget to raise free funds again! 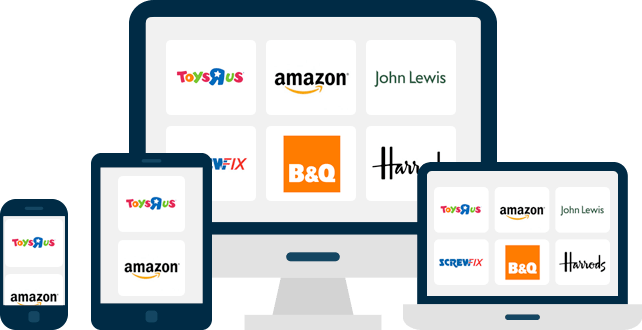 Set up your favourite stores on your shopping homepage and you'll be able to access them at any time, from any device, in just a couple of clicks. 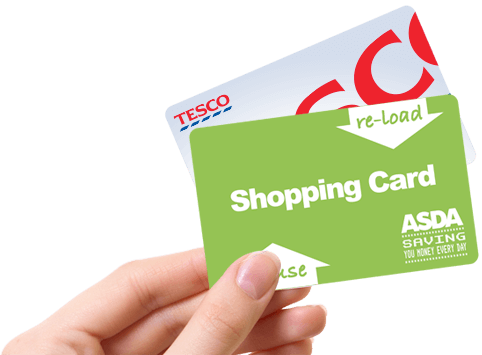 Our reloadable store cards offer you a way of shopping in-store and raising free funds. 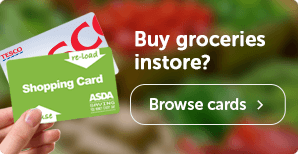 Perfect for giving as a gift or keeping for the weekly grocery shop. 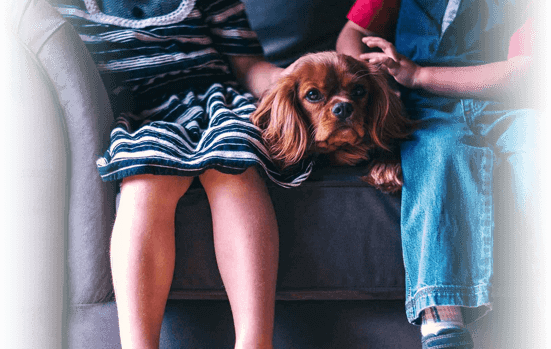 Find a great deal on your home, car, travel or pet insurance and you'll raise up to £17.50 for your chosen charity. Compare, switch and raise today! 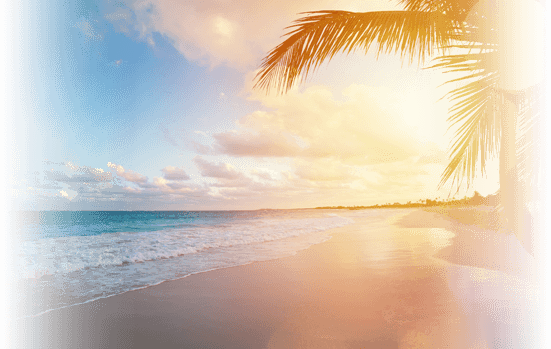 Find your perfect summer or winter break, browse holiday offers from top travel providers and raise big donations for charity. 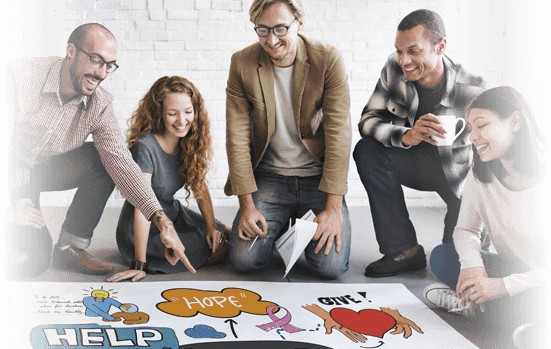 Hit your organisation's Corporate Social Responsibility target by raising as a team. We can provide reporting and marketing materials to help spread the word internally. 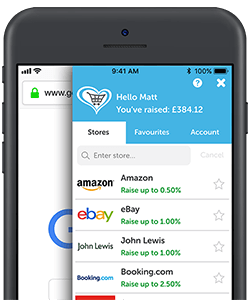 Invite your friends and family and for every new Give as you Live shopper you recruit who raises £5 or more, we'll donate £5 to your charity.